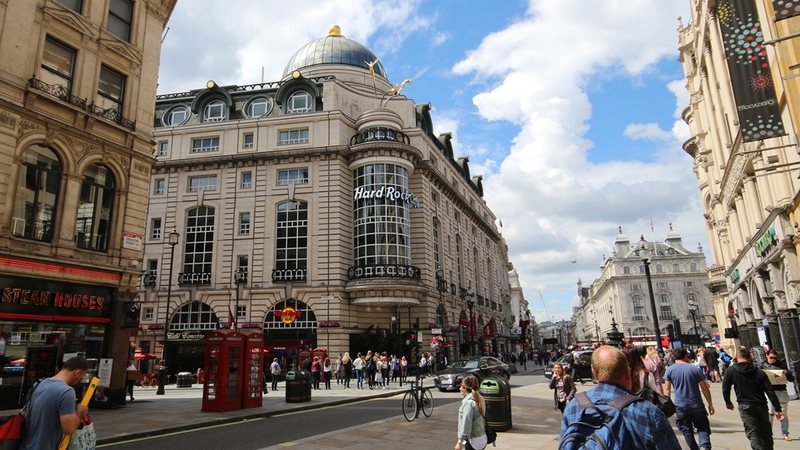 Hard Rock International today announced plans to open a new flagship cafe in London’s Piccadilly Circus. The brand’s newest cafe marks the first Hard Rock location to showcase Hard Rock’s modern vision, which will include a new design style, the world’s largest Rock Shop, contemporary memorabilia, and a new menu. The iconic location was strategically selected for its position in the heart of Piccadilly Circus, the capital’s entertainment hub.